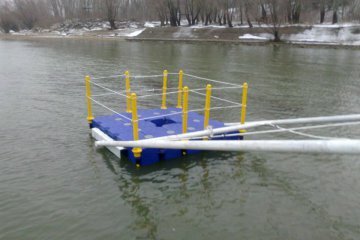 PONTONI.BG is a trademark of Rigel Invest Ltd. – a company with many years of experience in the construction of floating structures. 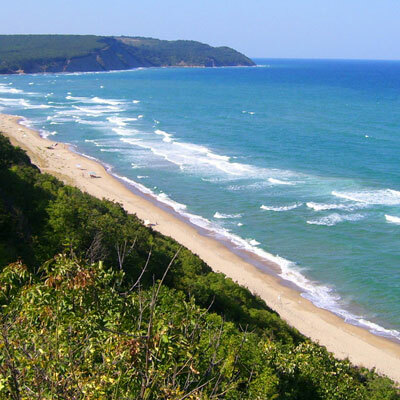 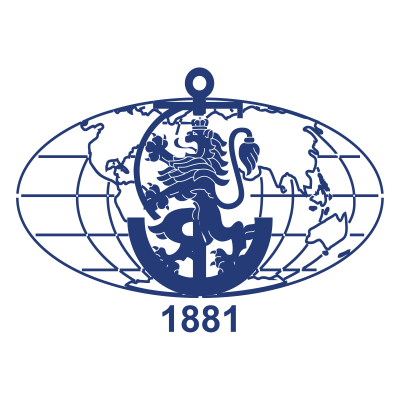 The company operates in Varna and the region as well as in the whole country. 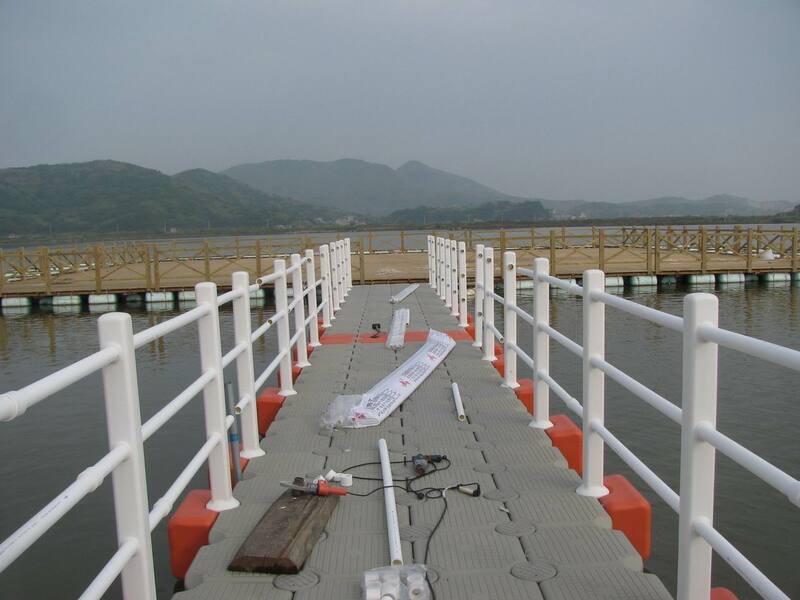 The many successful projects and satisfied customers testify to the high quality and professionalism of our services. 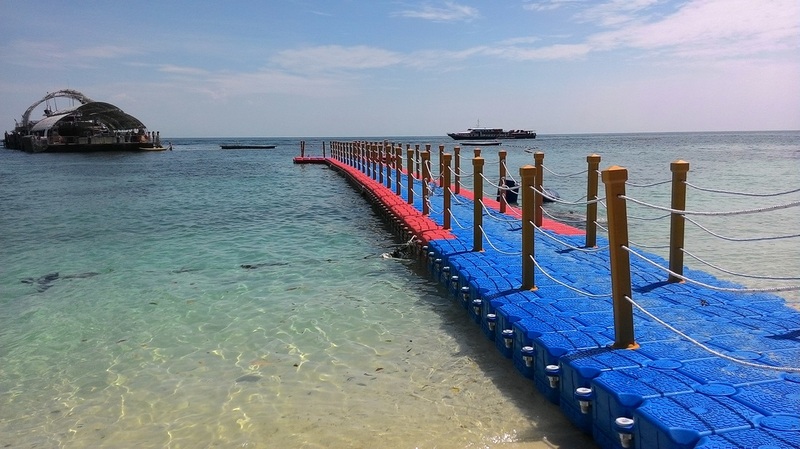 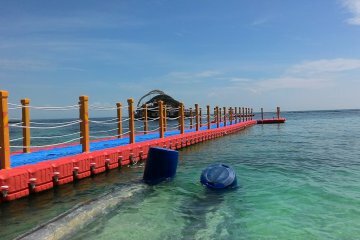 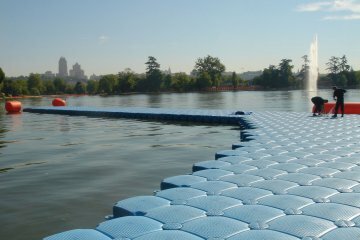 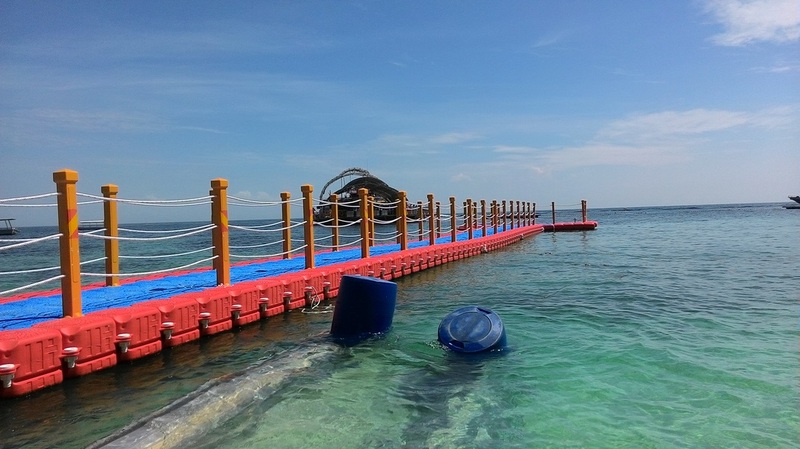 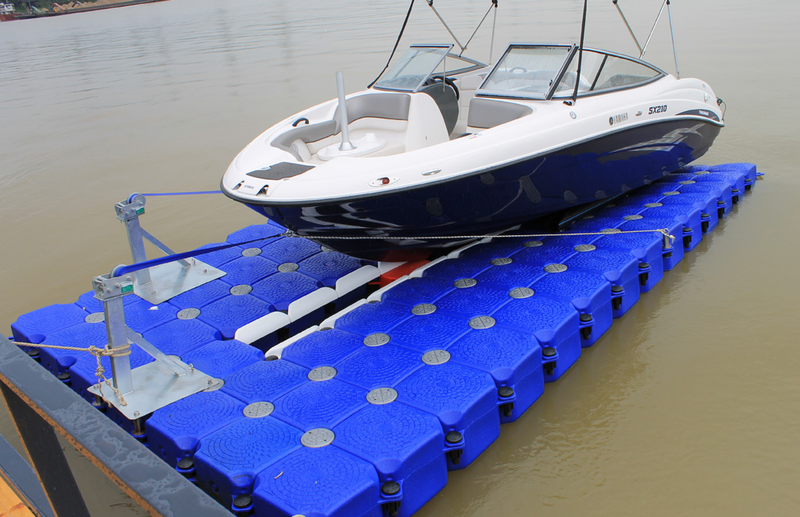 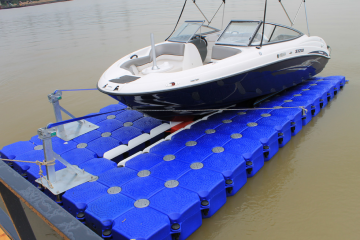 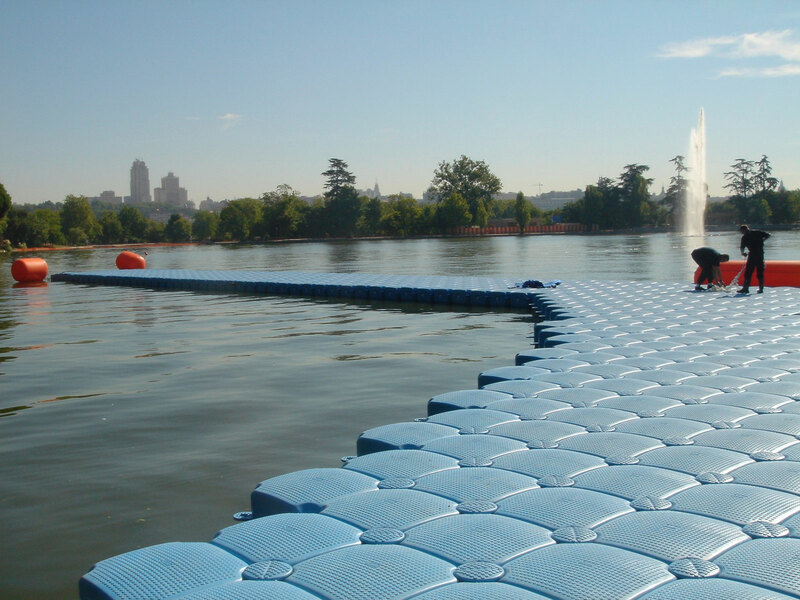 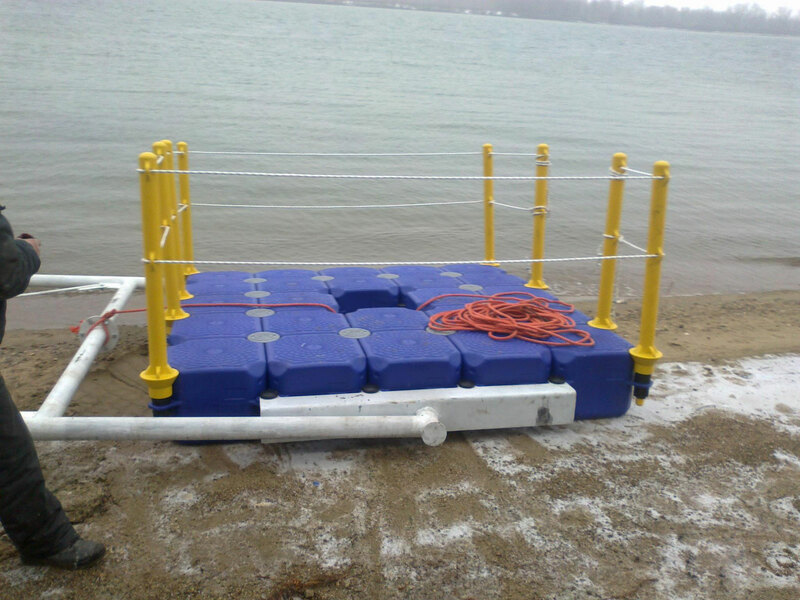 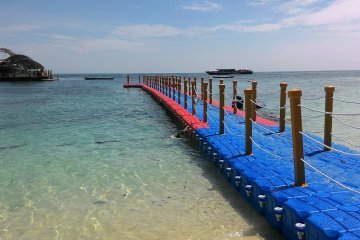 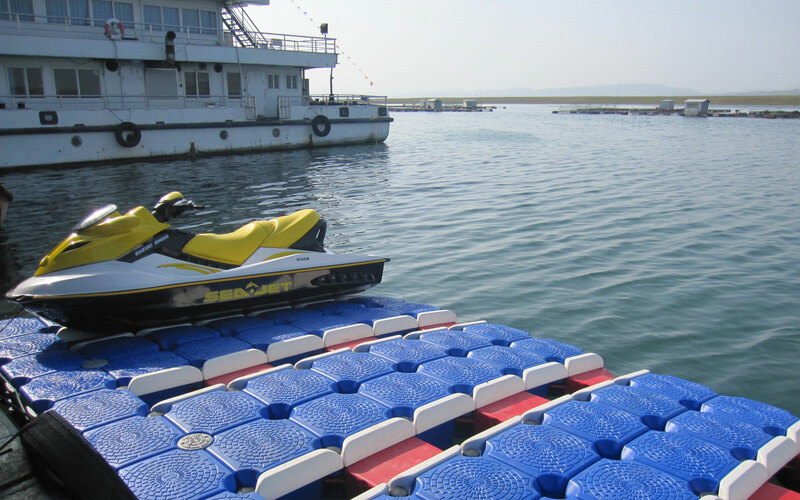 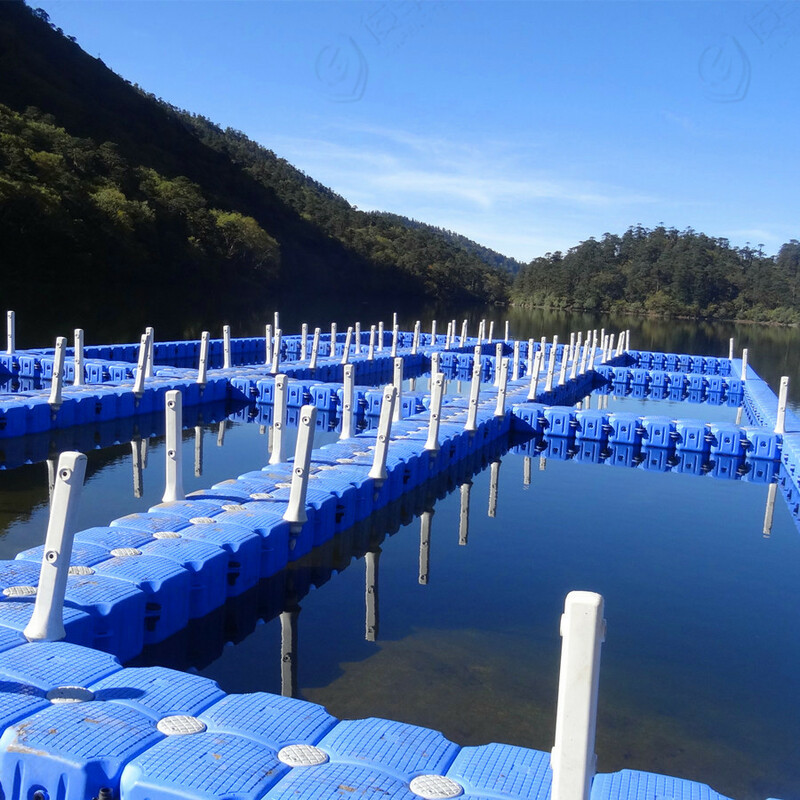 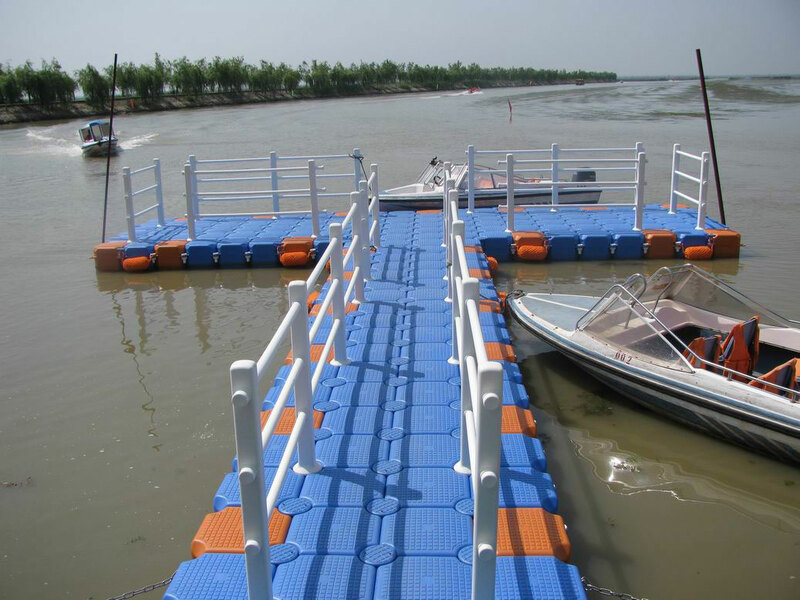 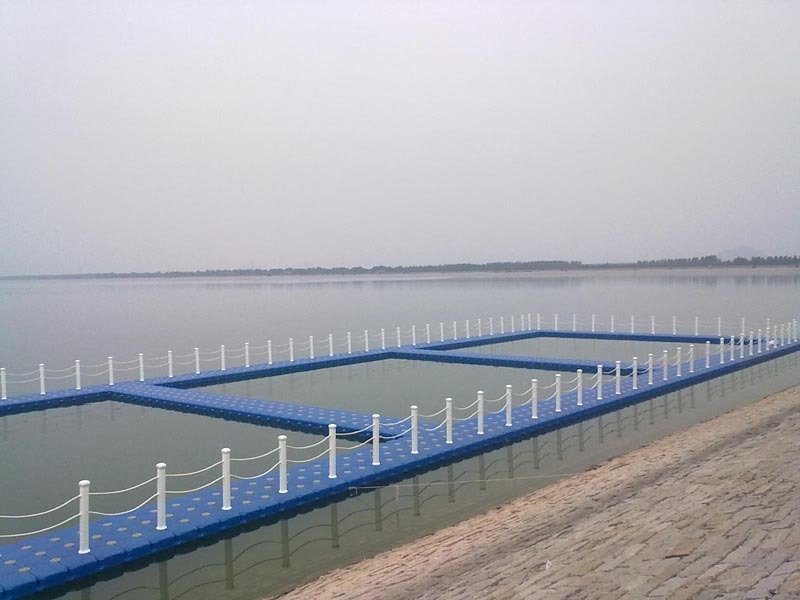 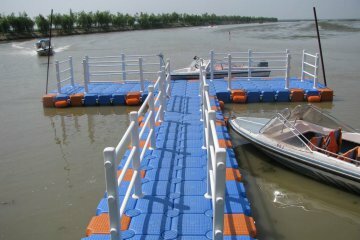 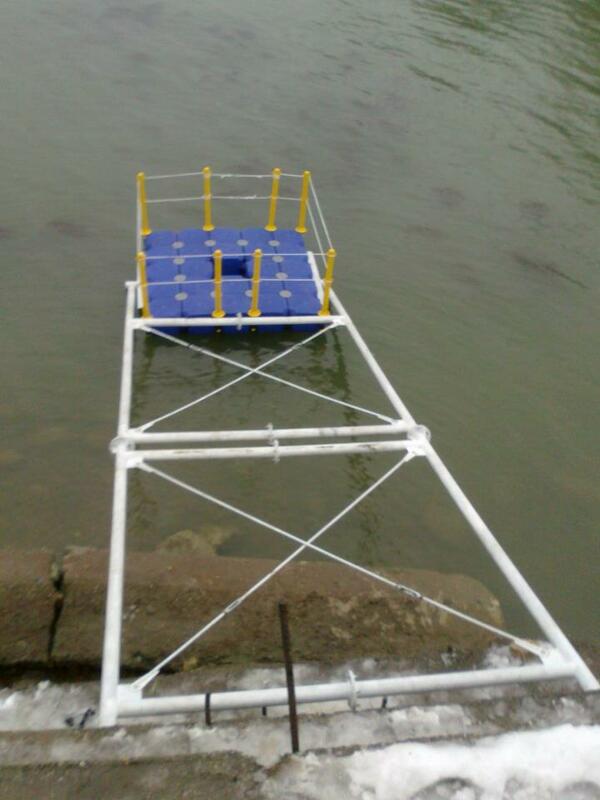 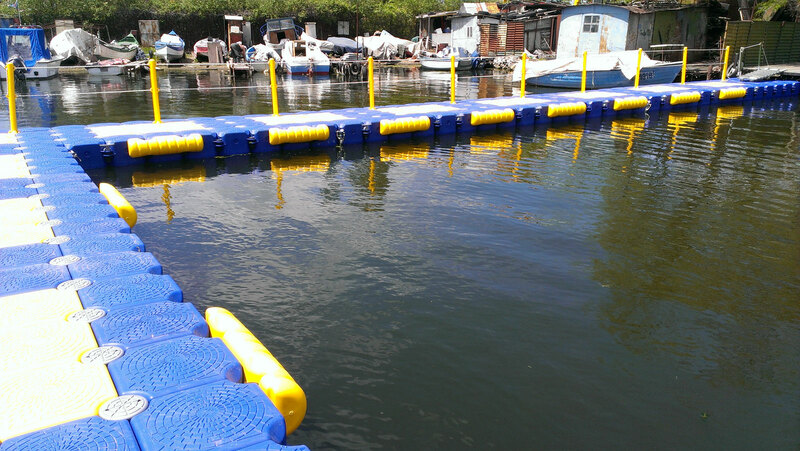 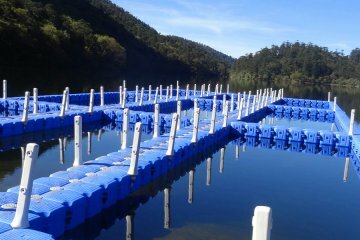 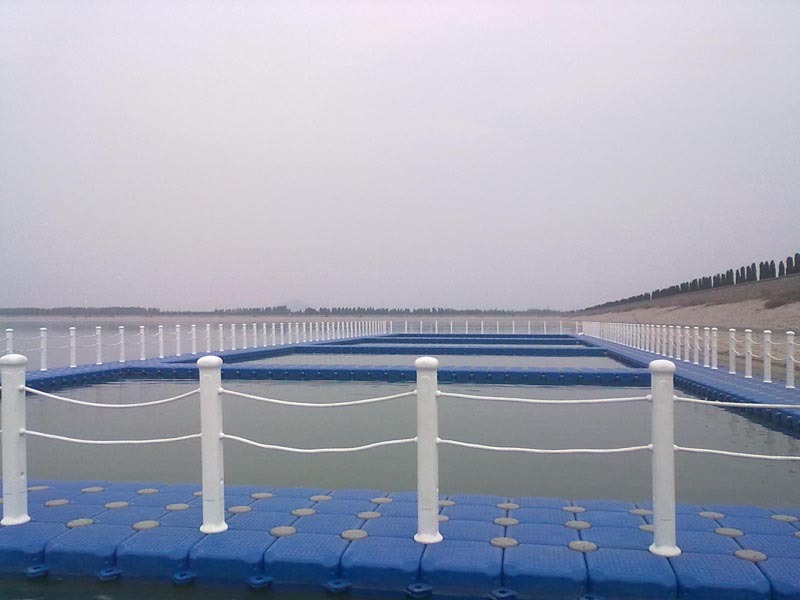 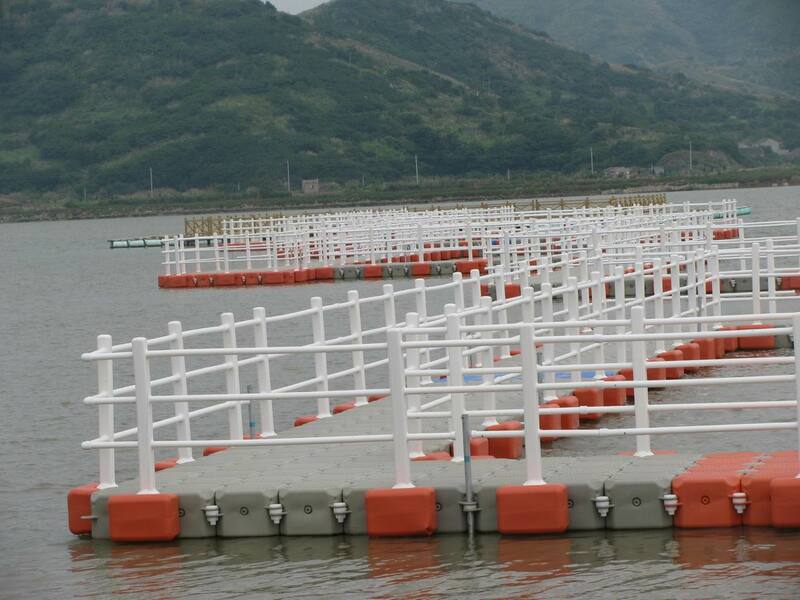 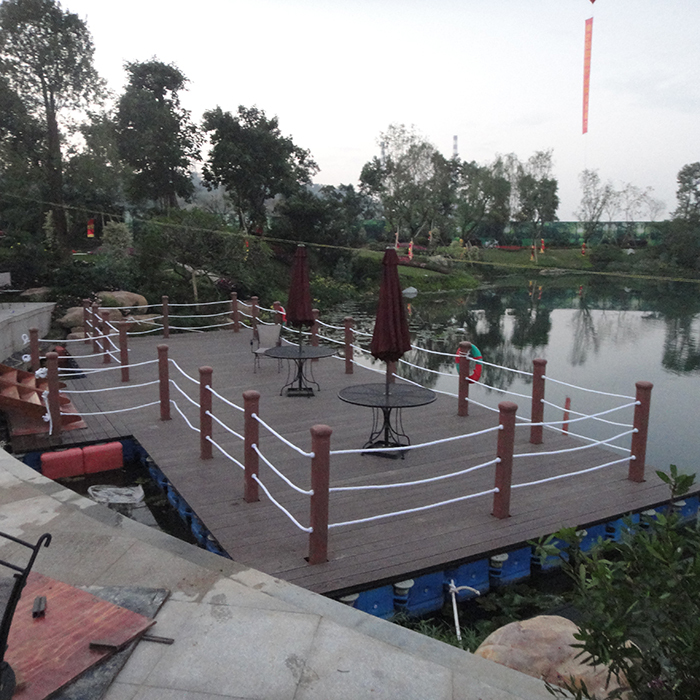 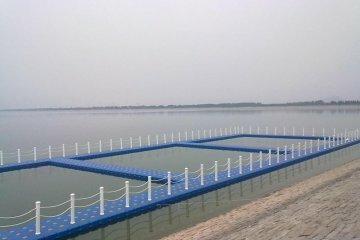 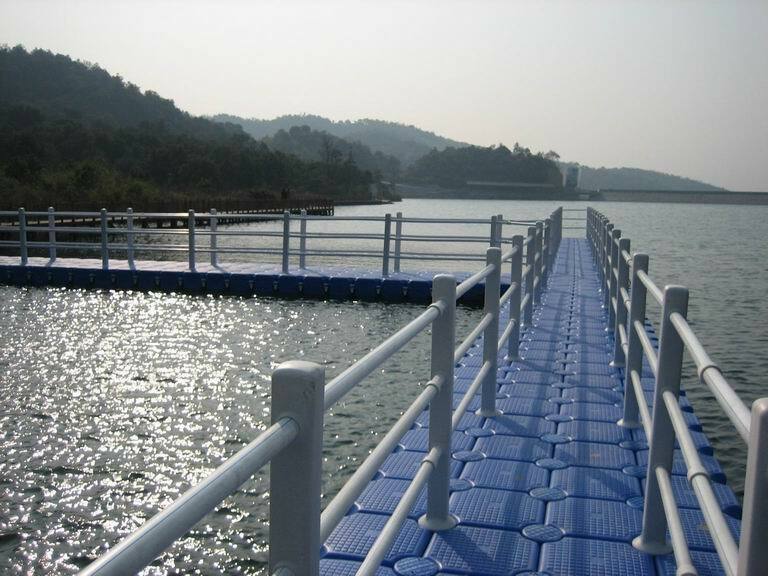 The pontoons are cubes with excellent buoyancy, 50x50x40 cm in size, made of highly resistant high density PE with very good UV resistance. 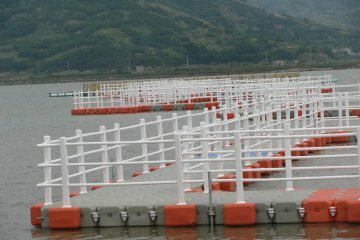 They represent modules from which, with the right connections, floating structures can be made unlimited in shape and size. 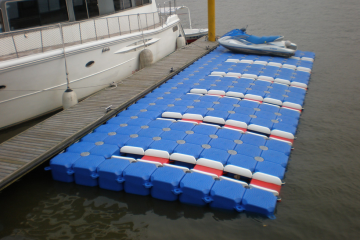 What weight can they carry? 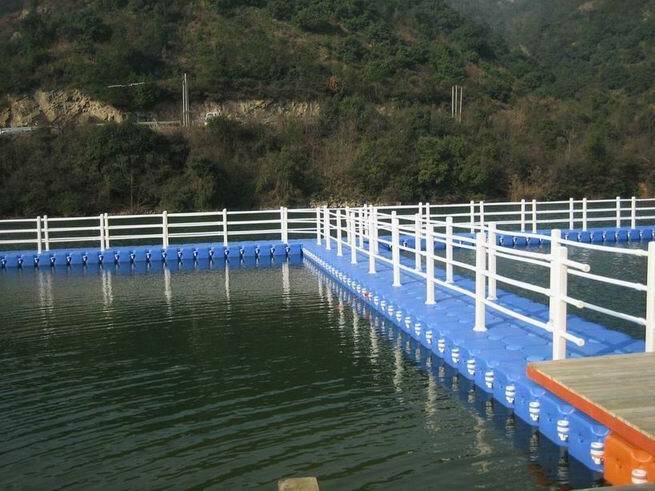 What they can be used for? 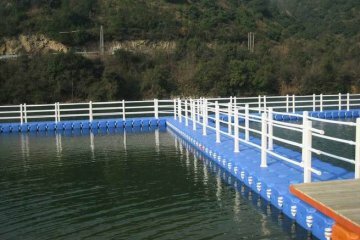 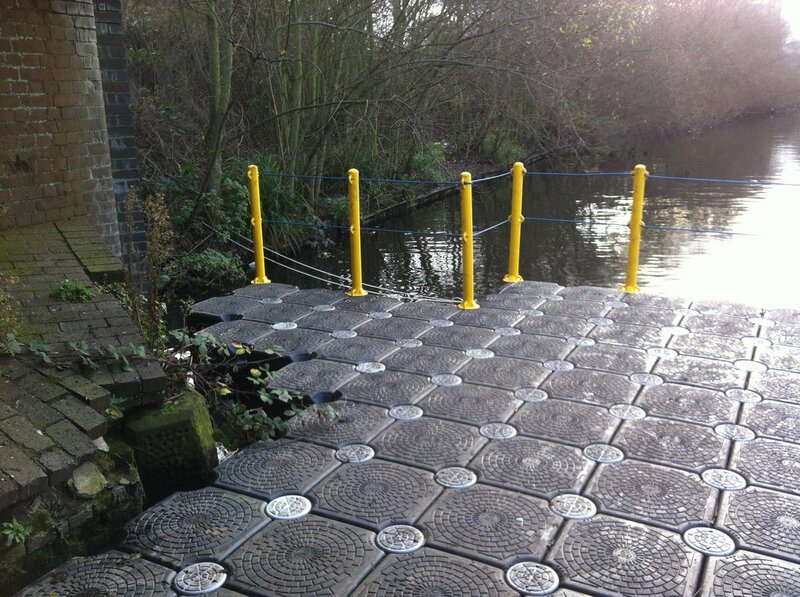 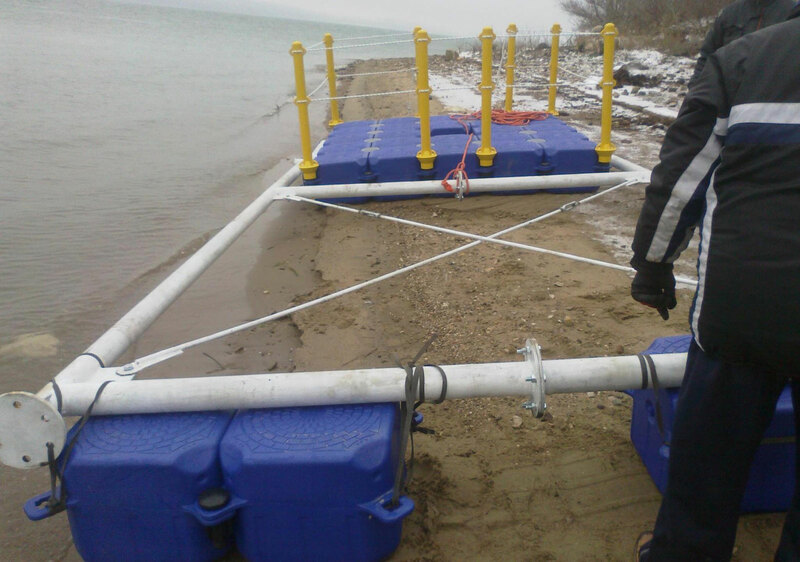 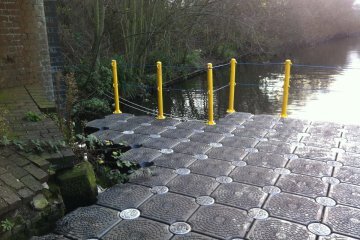 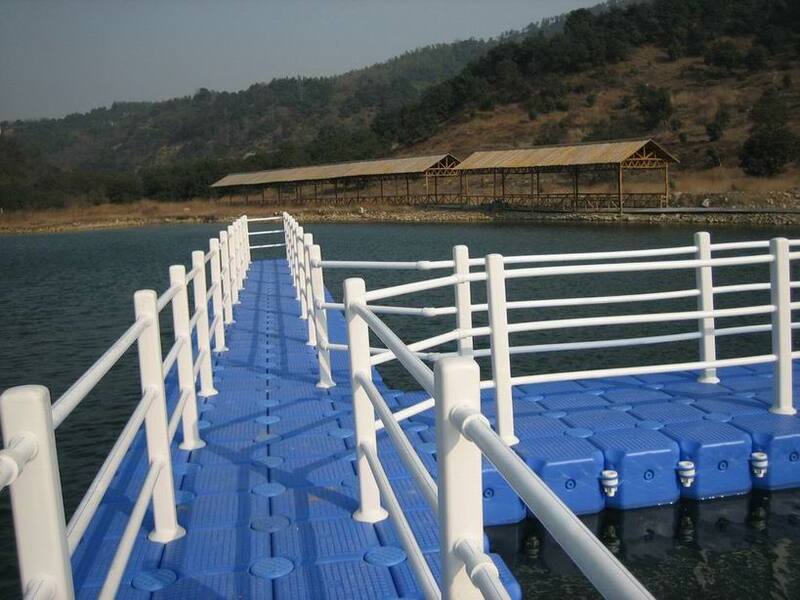 They can be used for docks and jetties, swimming pools in water spaces, trails and bridges, caches and fishponds, foundations of houses on water. 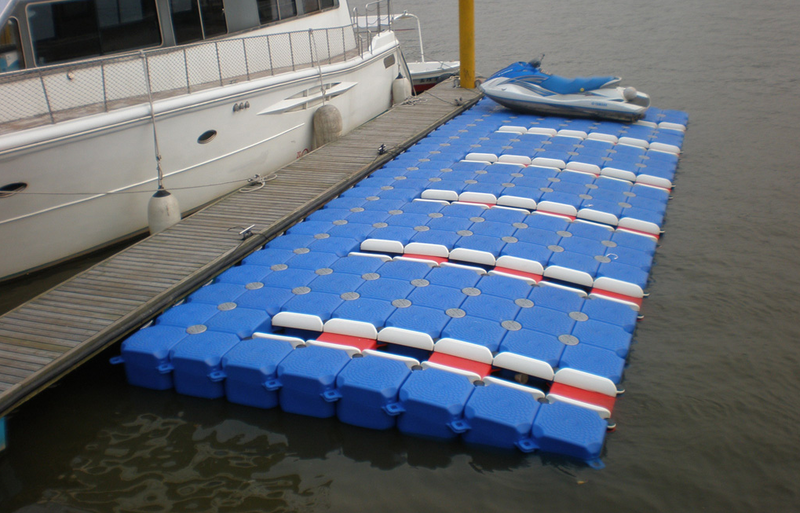 How much would it cost me for a pontoon house? 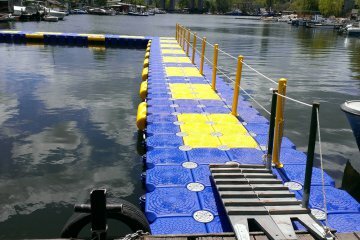 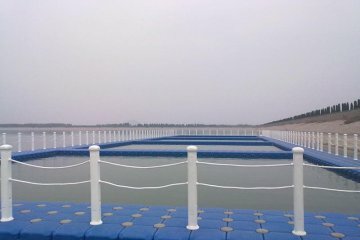 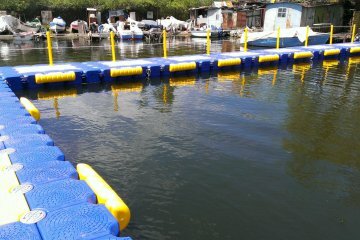 Price of the pontoon structure 200-250 € / m2 depending on the input elements according to the investor’s wish – rails, etc. 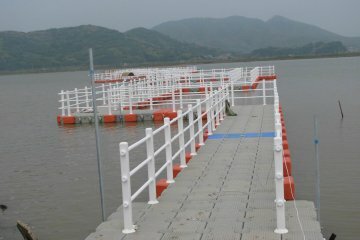 How many years do they stand? 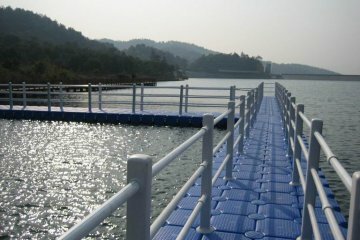 According to the manufacturer’s information, the trouble-free operation will be at least 20 years. 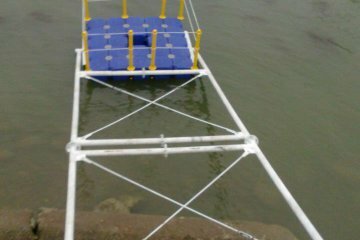 What support do they require? 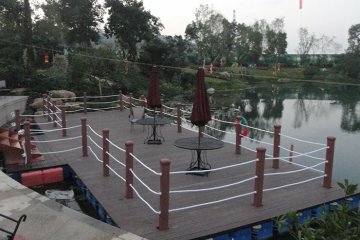 Almost none but cleaning. 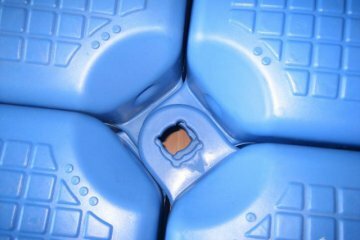 With reference to the temperature extensions of the air they are filled with, it may be necessary to expand the side plug to equalize the cube pressure. 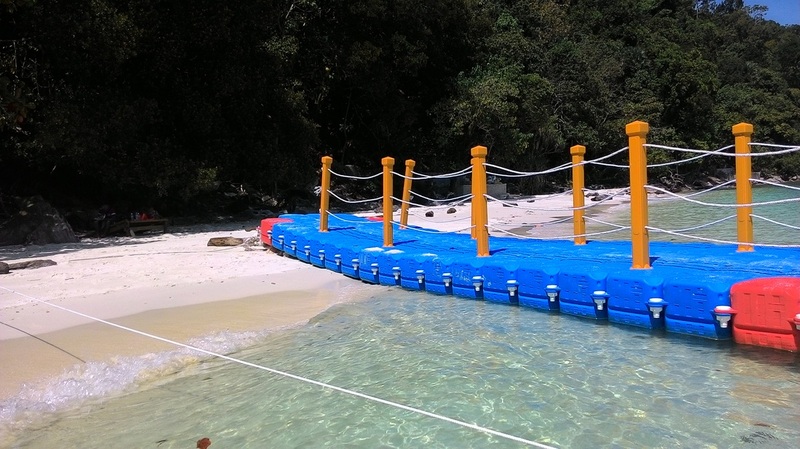 Are there any color variations? 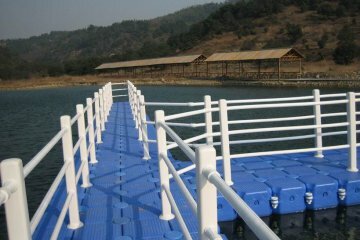 Usually they are blue, yellow and orange, but if client wants another color, they can be specially crafted. 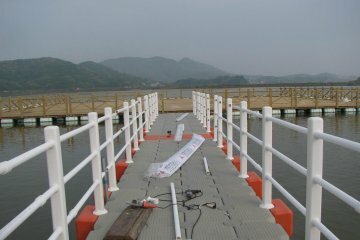 You can, but after a special instruction from the installer and purchase the necessary tools for installation. 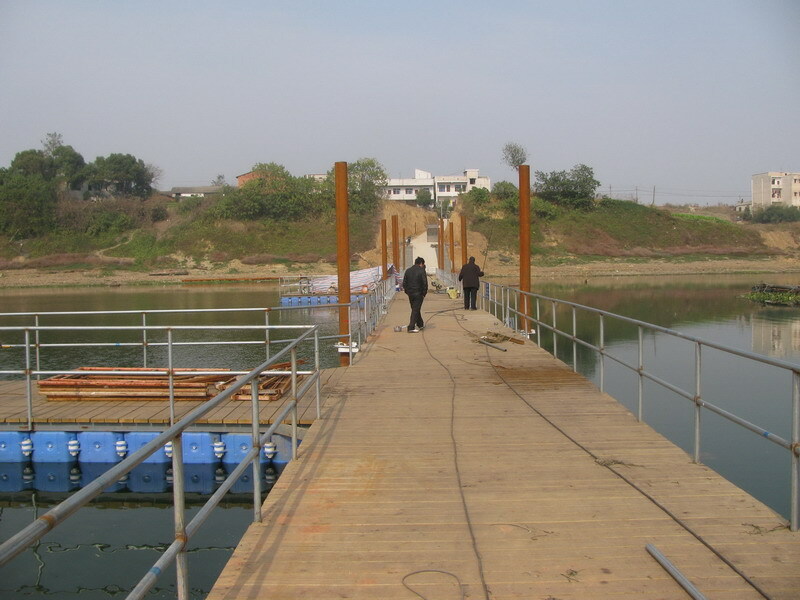 How long does it take their construction? 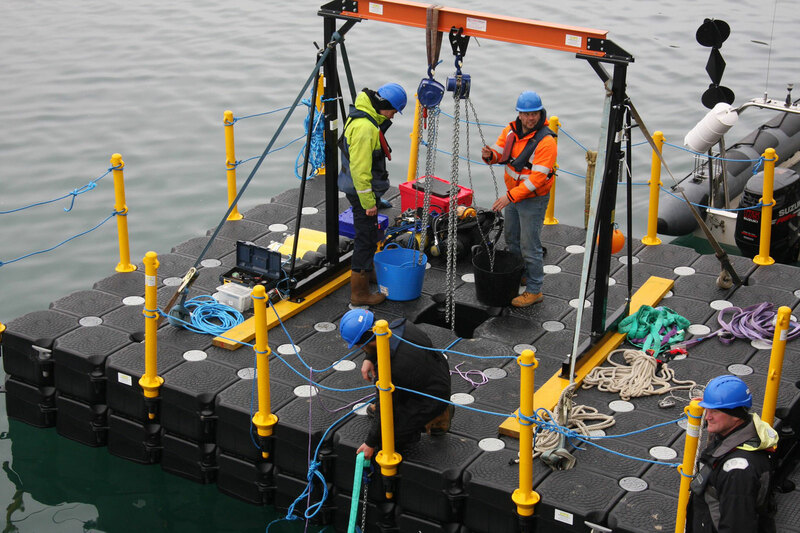 The construction of the pontoons takes place quickly, it takes a little longer to anchor or attach them to the shore. 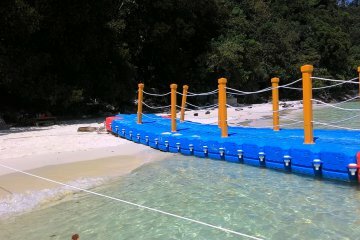 Do they withstand sea excitement and other natural forces? 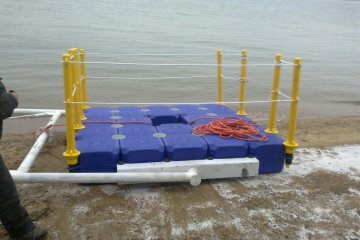 Withstand sea excitement up to 6 balls. 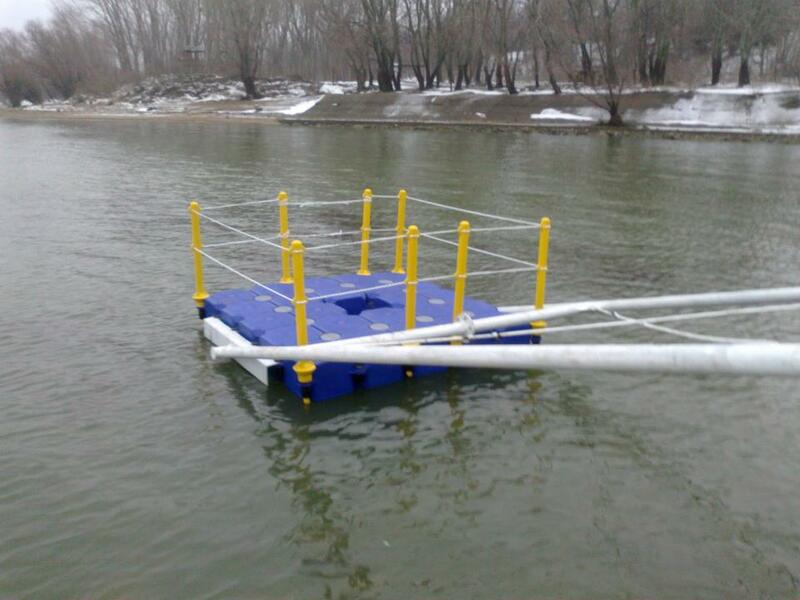 What is the legal framework for floating structures? 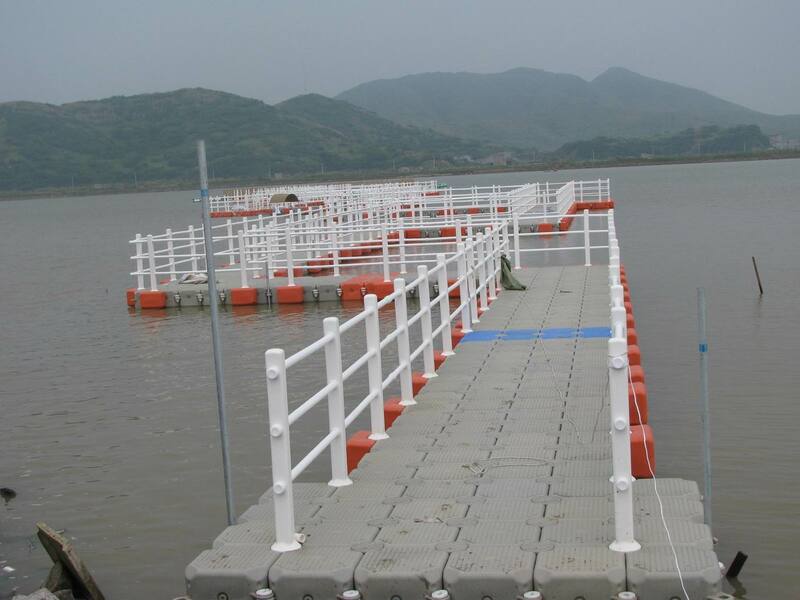 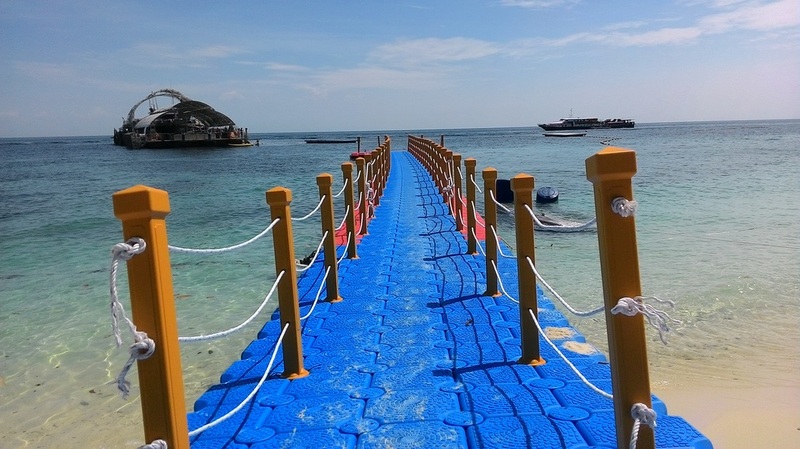 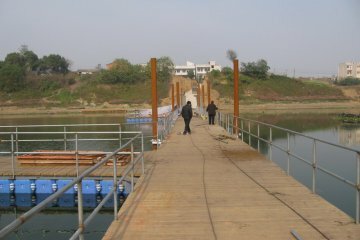 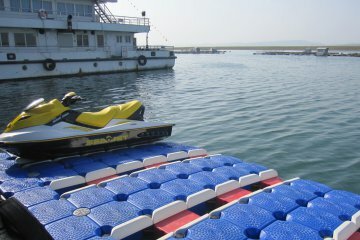 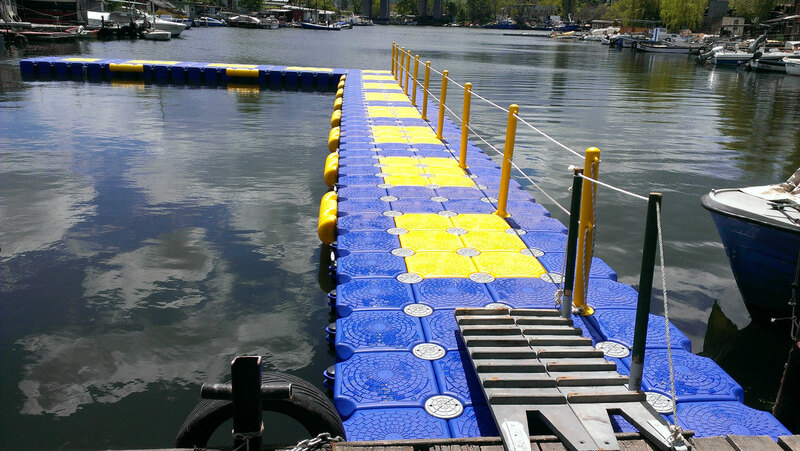 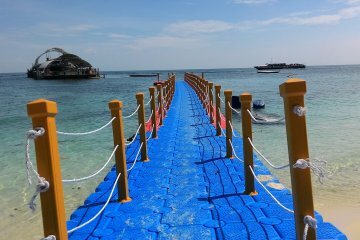 If the pontoon structure is operated, lived or walked by people, it must be equipped with rescue means – a life belt, a vest, etc., there must be rails indicating lighting and complying with the requirements of the local administration. 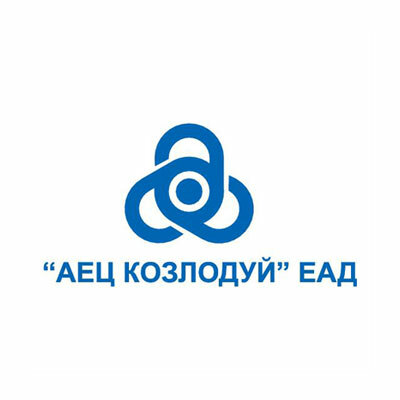 BaseiniVarna.BG is a trademark of Rigel Invest Ltd.